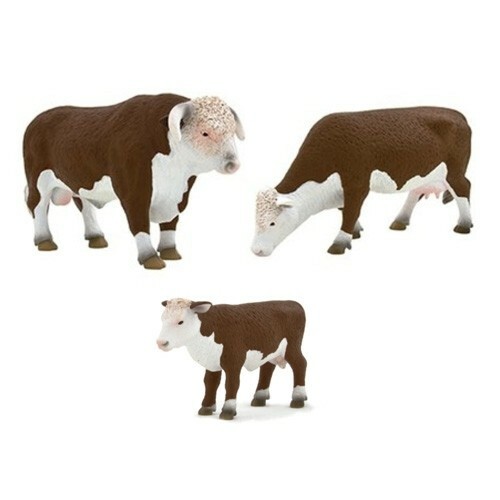 Anatomically correct, hand painted animal figures of cattle with a bull, cow and calf. ELG: Writing: children use their phonic knowledge to write words in ways which match their spoken sounds. 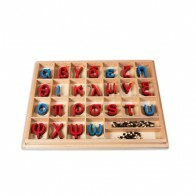 They also write some irregular common words. They write simple sentences which can be read by themselves and others. Some words are spelt correctly and others are phonetically plausible.